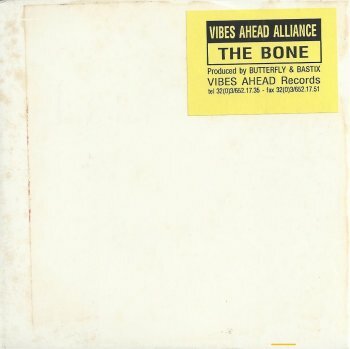 Originally called Vibes Ahead Alliance. 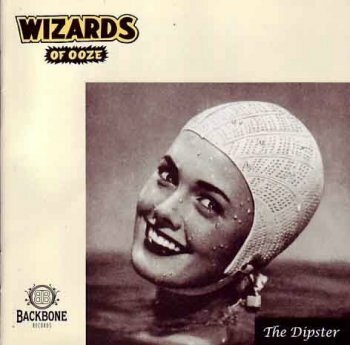 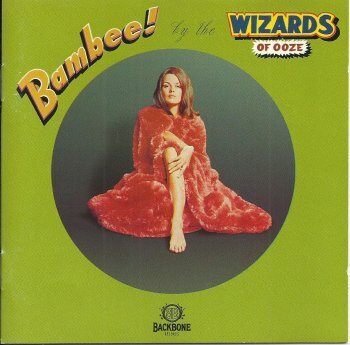 Wizards Of Ooze released three albums between 1994 and 1999. 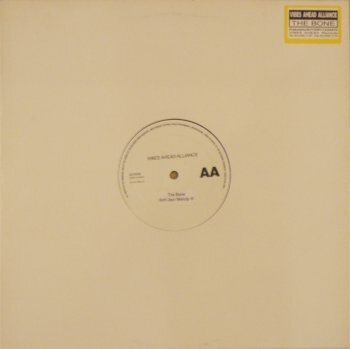 (1992, cdep, bel, vibes ahead records) = cd-release of the above 12"